Publishers Weekly Starred Review. Hunter tells this tiny jewel of a tale with an unabashed gusto that matches her heroine’s sparkling panache. 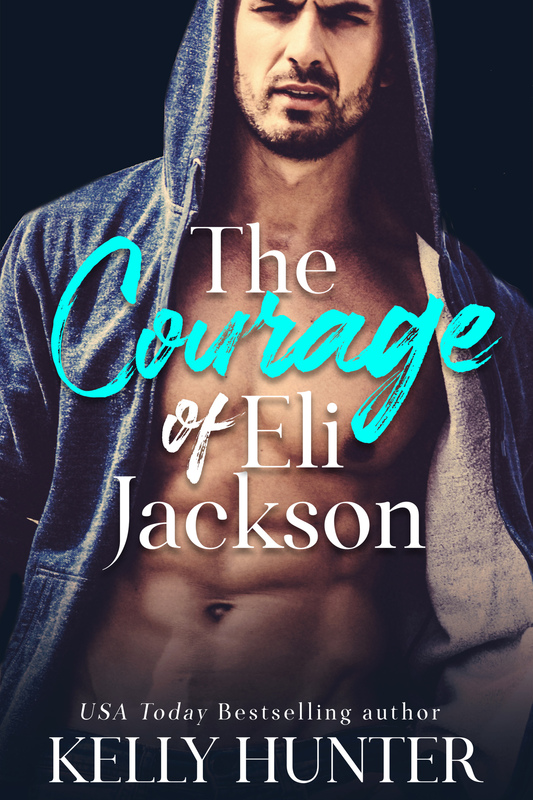 One of Eli Jackson’s best friends is Fuzzy, a fellow gamer he hangs out with online on Friday afternoons for an hour of role-playing games and light chatter. When Fuzzy, also known as Zoey Daniels, shows up in the irrepressible flesh (and a delectable purple gown) at a gamers’ convention on Australia’s Gold Coast, Eli is shocked by their instantaneous sexual connection. 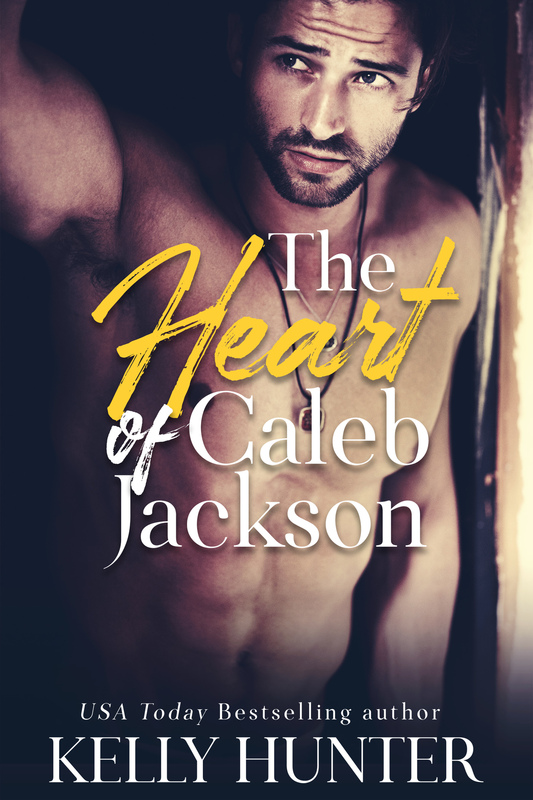 But the obstacles to romance are significant: Eli still isn’t over the death of his previous girlfriend, and Zoey has a few issues about which she’s being uncharacteristically discreet. The emphasis is on startlingly direct communication and the headlong rush of impulse, leading to a marvelous, funny whirlwind of a romance. The Honeymoon Trap begins another family series for Hunter, this time focusing on the youngest of the three Jackson brothers. Eli Jackson has insulated himself with work and online gaming after the death of “the love of his life.” He has spent three years on one game, making a habit of teaming up with “Fuzzy,” a female gamer extraordinaire. How could there not be fireworks when his brothers pressure him into meeting up with her at a gaming convention? Verdict A quick read, quirky characters, and snappy dialog–a satisfying result. Highly recommended. Right now his two older siblings were downstairs unloading ice into bins so that the beers brought in by any number of carpenters, painters, fishermen and outboard motor mechanics would stay cold. Jackson’s marina was a regular Friday after-work haunt for those connected to the waterways of Brunswick Bay. His brothers encouraged it. Eli put up with it. The fact that Eli lived above the boat shed, in what had once been an upstairs storage area, made it easy enough for him to disappear when he’d had enough of the party below—even if he was technically the party host. Night watchman—that was him—and a boat builder by day. Laboring with his back and with his hands because three generations of Jacksons had done the same before him. Unlike his father and grandfather, Eli had a mechanical engineering degree in his back pocket and an ever growing reputation for designing reasonably priced fishing trawlers with the leanest operational costs around. Life was good these days, a steady ebb and flow, and that was just how he liked it. Caleb gave him the cover he needed to get closer to Fuzzy—Zoey—and restore some of her health. ‘I’m damn sure of that,’ Eli grumbled, and Zoey laughed. It was a good laugh—one to wrap around a body and warm it through. It gave his brothers pause. He could almost hear them thinking. Confession time. I love this story. After a year-long hiatus from writing, this story saw me returning to my childhood hometown for the setting and to the type of heroes I knew best. Even though I named the town a fictitious name rather than its real one, I had a reader say to me ‘I know this place in my heart. This is my hometown’. I quizzed her further and guess what? It was. How’s that for picking place? Out of all the writing compliments I’ve ever received, this is the best. The story is bright, breezy and skews toward a younger audience. I didn’t hold back with the humour. My author voice is there in spades. At the risk of butchering a favoured Darth Vader quote, ‘The (Kelly Hunter) force is strong with this one’. Publishers Weekly gave it a rare starred review and named the novella ‘One of the Best Books of 2014’. Not one of the best novellas of 2014—one of the best books. Another huge compliment. Australian Romance Readers Association awarded it their Favourite Short Category Romance of 2014. As for writing to a 30,000 wordcount—hands down, this is my favourite writing length. Another earlier edition and title for this story. This story is called 'Gamer Girl' on Wattpad. Another 'Gamer Girl' cover for Wattpad.